On October 24, 2018, AFI gave all of us fans a bit of a heart attack. 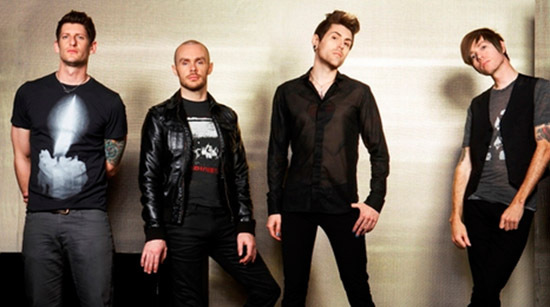 On the band's Facebook page was a photo of the band sans vocalist Davey Havok. No explanation. No words. No Havok. Those who visited the band's Instagram page noticed all photos of Havok had been deleted as well, which sent people into frenzies and theories across the world. While many thought the band was potentially breaking up, or that Havok had left to pursue things further with DREAMCAR (a new wave side project which is basically just No Doubt with Havok in Gwen Stefani's place) or work more on Blaqk Audio (his more electronic side project featuring AFI guitarist Jade Puget), most of us who remember the DECEMBERUNDERGROUND website reveal knew this was more marketing than anything. During AFI's last tour in support of their self titled 2017 album, more well known as The Blood Album, Havok sported a jacket that read "Missing Man", and the band also had some missing man merch as well. Additionally, Havok did an interview a few weeks ago discussing new material. So, we knew this wasn't the end, but it sure did fire us up! 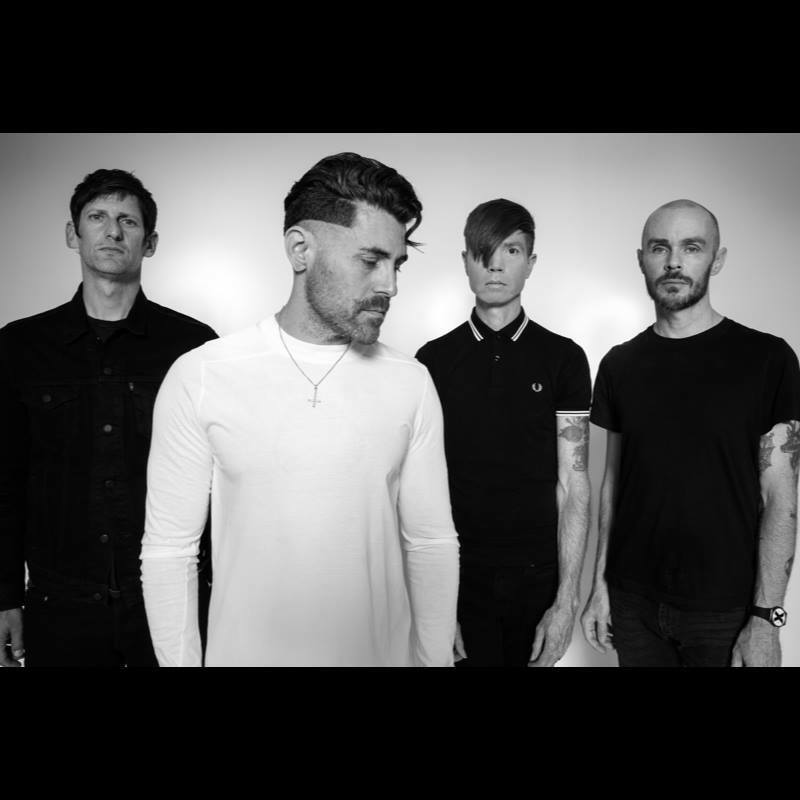 About 12 hours ago, so... 9:00 p.m. ish PST on October 25, 2018, AFI released a very simple video to accompany their new single "Get Dark", which will be off of the upcoming The Missing Man EP. The band also has updated their profile picture, featuring everyone in black, with the exception of Havok, ushering in the new era of AFI. "Get Dark" is extremely upbeat and reminiscent of their 2009 album CrashLove, which most fans don't care for. Personally, I thought it was a great record. We all kind of need to accept that the band has evolved, and we aren't going to have another The Art of Drowning (2000) or Sing the Sorrow (2003). Hell, we won't even get another Very Proud of Ya (1996). The fact is that bands evolve. Music evolves. "Get Dark" is a great example of the band's evolution from punk to gothy rock to whatever you call it now. Sure, there's some synth in there, but there has always been nods to the new wave bands of the 80's that influence AFI so much, and you can still hear Puget's guitars loud and clear. As always, his guitar works is phenomenal on this song. Hunter Burgan's bass cuts through like a knife, and Adam Carson's drums are fill after fill before hitting hard as always. Lyrically, it's simple, but Havok's one of a kind voice still takes us on a journey into the new. Ultimately, it is 2 minutes and 38 seconds of a great AFI single. 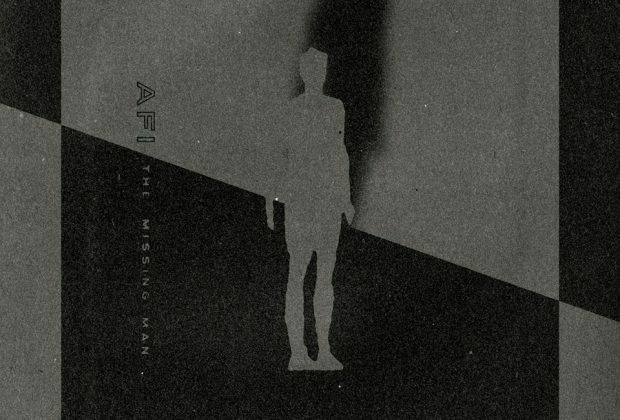 I look forward to picking up my copy of The Missing Man on December 7 at my local record store, and I expect every Fall Child and DF (Despair Faction, AFI's official fanclub) member to do the same! I'm excited to hear it in full and let you guys know what I think as well as hear your opinions too! And as always, I'll see you on the next tour. 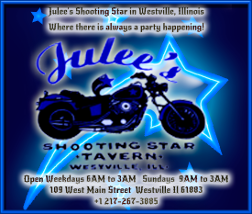 To check out the song on the band's YouTube page, click here. Check out our other AFI reviews below!